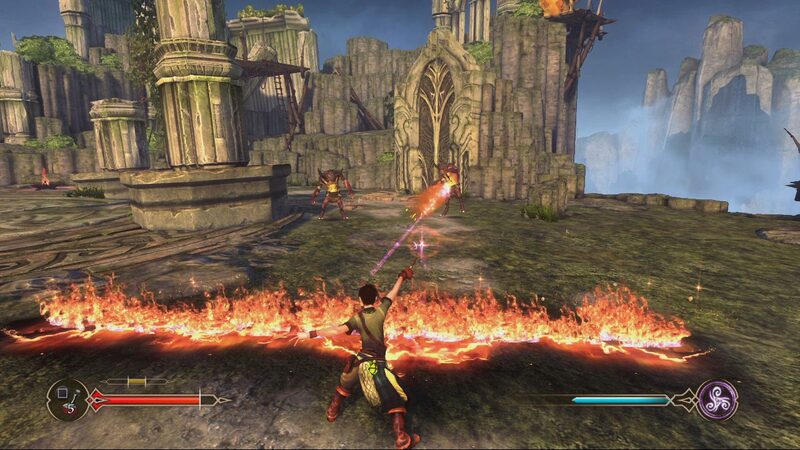 Check out these new Sorcery screenshots. 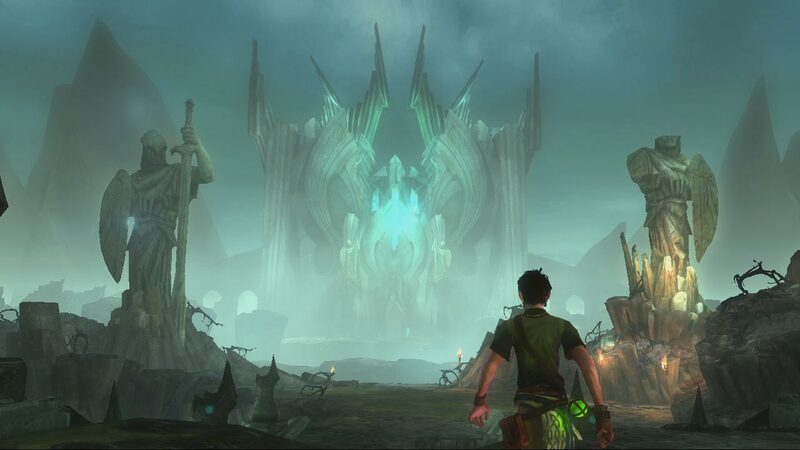 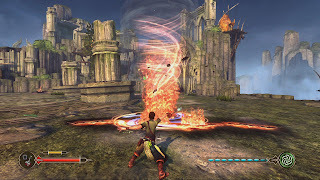 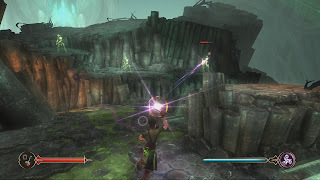 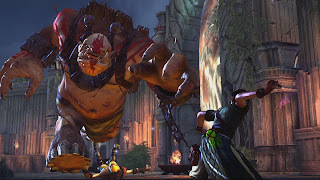 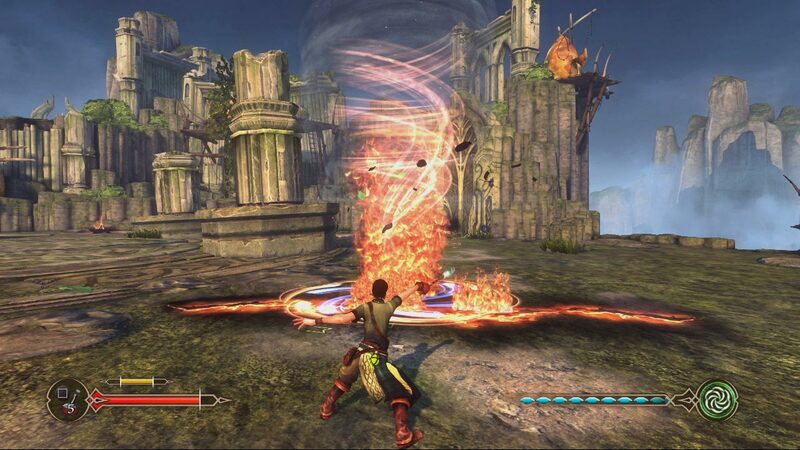 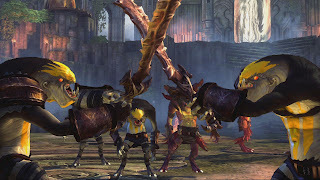 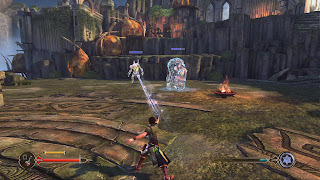 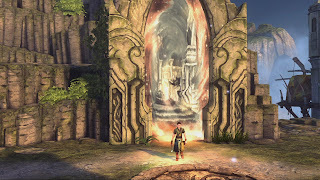 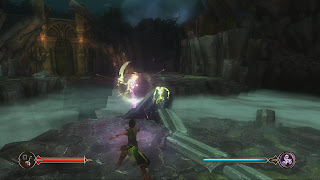 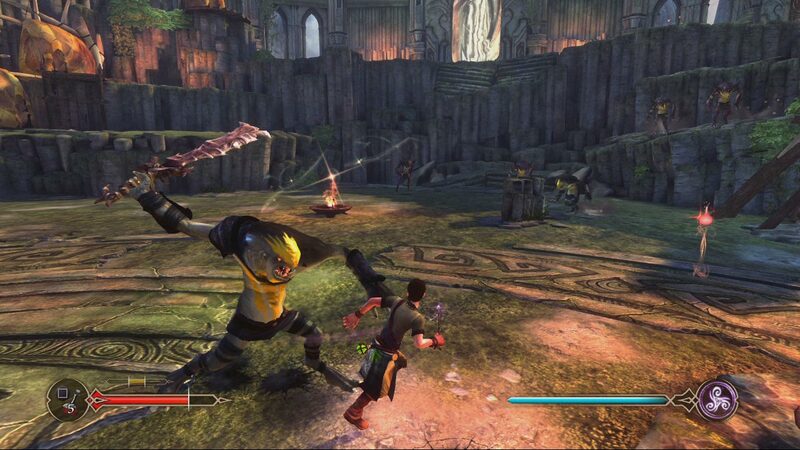 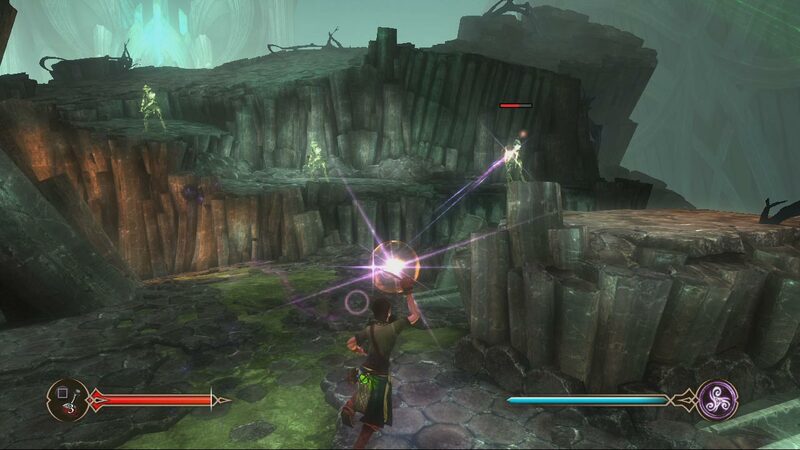 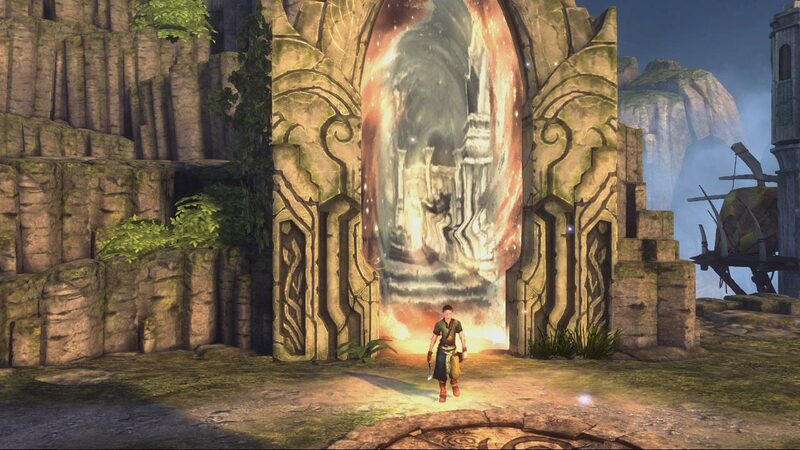 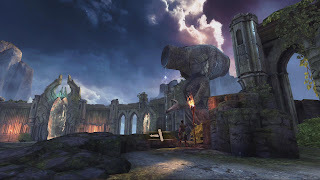 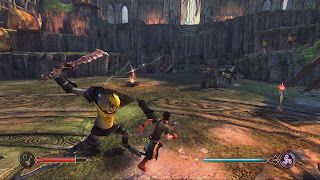 Sorcery is an upcoming PlayStation 3 game which utilizes the PlayStation Move. 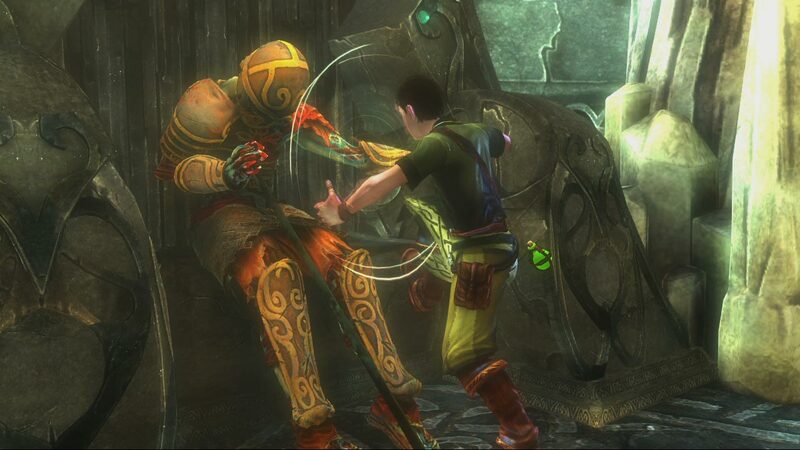 It will be released Spring, 2012.